As a lifelong learner, I appreciate what I learn at conferences. But sometimes the workshops only scratch the surface of a topic. That’s when I like to find books recommended or written by the speakers, who also often recommend great apps. Powered by Humanity by Geoff Welch. This downloadable book is a collection of observations about leadership, service, and being human. What books or resources have you discovered through conferences? Bring Business Cards. A conference is a great opportunity to network. 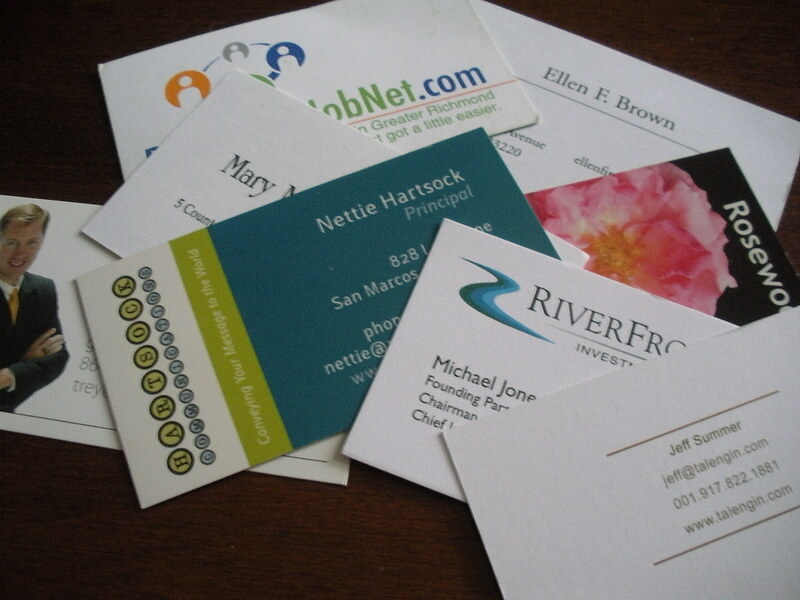 You will want to have business cards to distribute so when you meet someone they will have your name, title and contact details. When I receive someone’s business card, I jot a few notes on the card so I can remember our conversation when I return to my office. 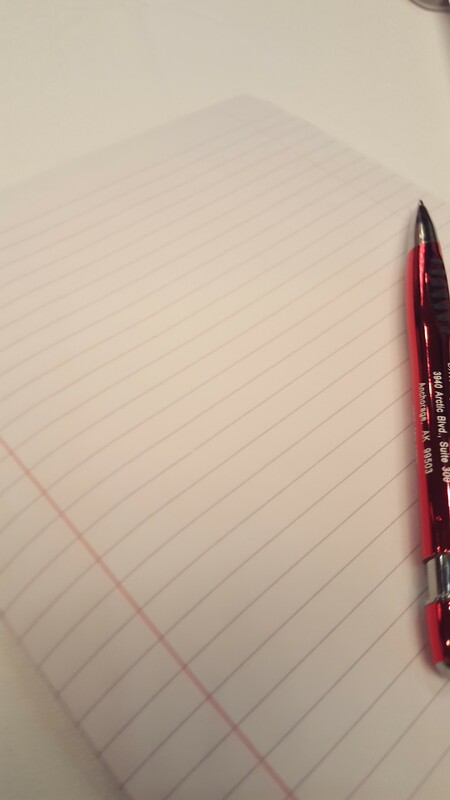 Also, if I’ve promised to send or share information I make a note of it so that I can do so. I also send LinkedIn requests so additional networking can occur online. Review the Schedule. Before the conference begins take some time to review the schedule and speaker bios. Highlight the sessions that you want to attend and make sure that the title aligns with the session description so you aren’t disappointed. Make note of any speakers with whom you would like to have a conversation. I’ve switched sessions after reading a speaker’s bio and realizing they were speaking on a topic that would resonate with me. Branch Out. When there are meals or networking opportunities, make an effort to sit with individuals with whom you don’t know. Speaking to strangers isn’t always easy, but at a conference you have a good opening for a conversation. Ask why they are attending and what they hope to gain from the conference. Share your reasons for being there. Build in Down Time. Conferences can be exhausting. Networking is hard work. Sleeping in a strange bed can be a challenge. Keeping up with the office creates challenges. While it’s admirable to want to attend every session and network to all hours, you also need to take care of yourself. Be sure to give yourself some down time if you need it. Schedule Follow-Up. Following a conference, I’m always reengaged. I have great plans to meet with colleagues and continue the conversations. I schedule the lunches, coffees and phone calls within the first two weeks back; otherwise, I get too caught up in the minutia of my job. If I have follow-up assignments, I try to complete them within a week of returning, if possible.